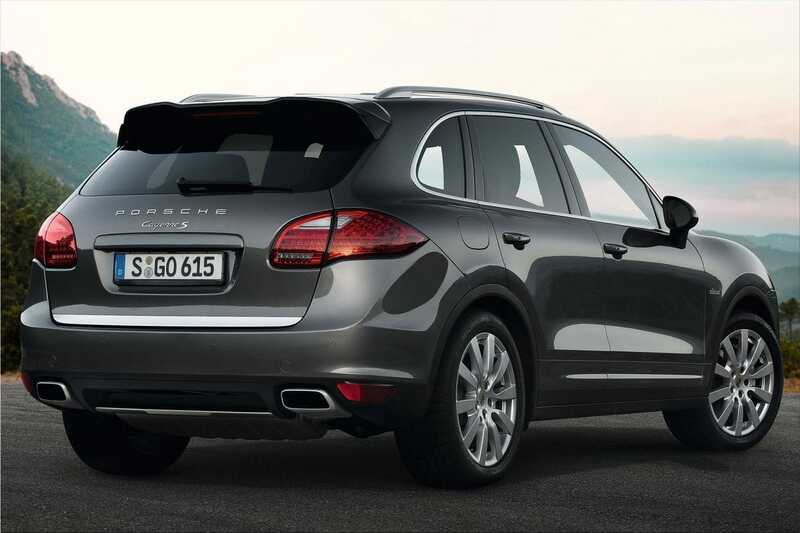 The Porsche Cayenne S Diesel offers a driving experience that is typical of a Porsche and yet is altogether new. It is emotional like a sports car in its dynamic performance and sound. The smooth running properties and resonant sound of the eight-cylinder engine attain a level comparable to that of previous Porsche V8 engines. 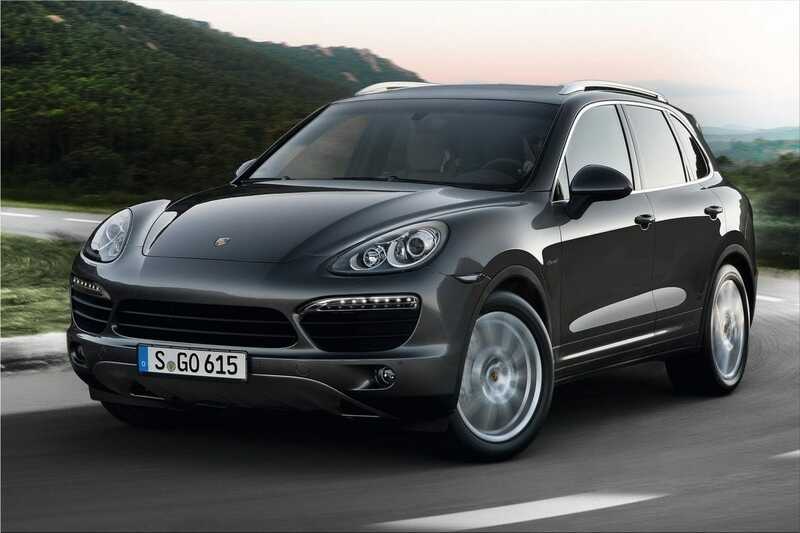 The Porsche Cayenne S Diesel gets its very special character from PTM active all-wheel drive. This system produces the driving qualities of a rear-wheel drive vehicle - together with all of its benefits in handling and precision. In a sporty, dynamic style of driving, front-wheel drive actions precisely adapted to the driving situation intervene to improve stability and traction. The optional Porsche Torque Vectoring Plus (PTV Plus) makes this excellent dynamic performance even sportier. The Porsche Cayenne S Diesel with its superior engine power is also the ideal vehicle when towing and manoeuvring boat or horse trailers. The Porsche Cayenne S Diesel still has sufficient power reserves even when working at its maximum towing capacity of 3.5 metric tonnes. The new vehicle also takes on the role of a long-distance champion: based on its NEDC fuel consumption the Cayenne S Diesel - equipped with an optional 100-litre fuel tank - can be driven a distance of about 1,200 km without having to stop to refuel. 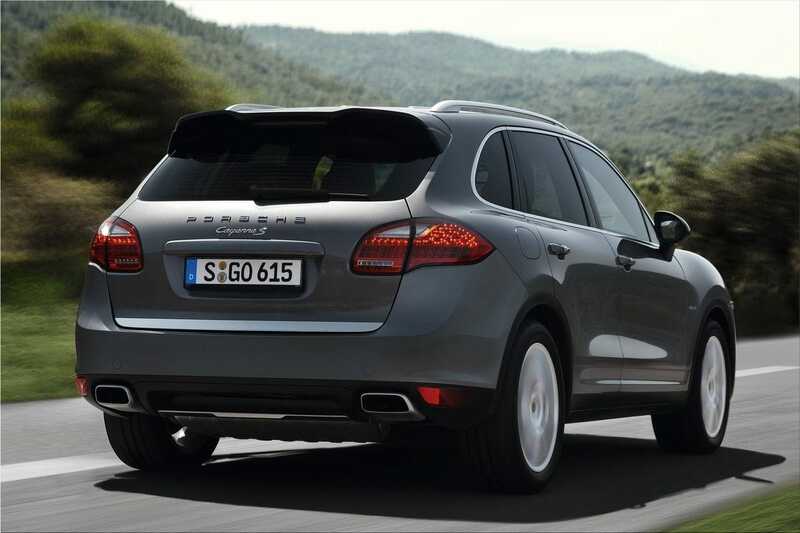 The Porsche Cayenne S Diesel will launch on the market in January 2013 and will cost 77,684 euros in Germany - including 19 per cent VAT and country-specific features.